The color is a light, reddish gold. 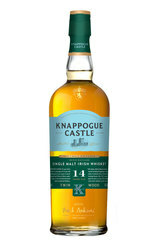 The nose shows the orchard fruits typical of Knappogue Castle Irish Whiskey, but is given depth by the Oloroso Sherry cask-aged whiskey. This results in hints of fleshy fruits - like plum and apricot. The taste is rich and fruity with hints of green apple and the zest of grapefruit. The malt helps to bring out the quality of the wood - sweet vanilla with light tannins from the charred oak. 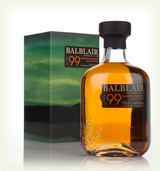 The finish is lengthy, with full fruity notes transitioning to a dry, pleasant barley conclusion.